Apriorit involves over 250 professionals working with partners in more than 10 countries all over the world. 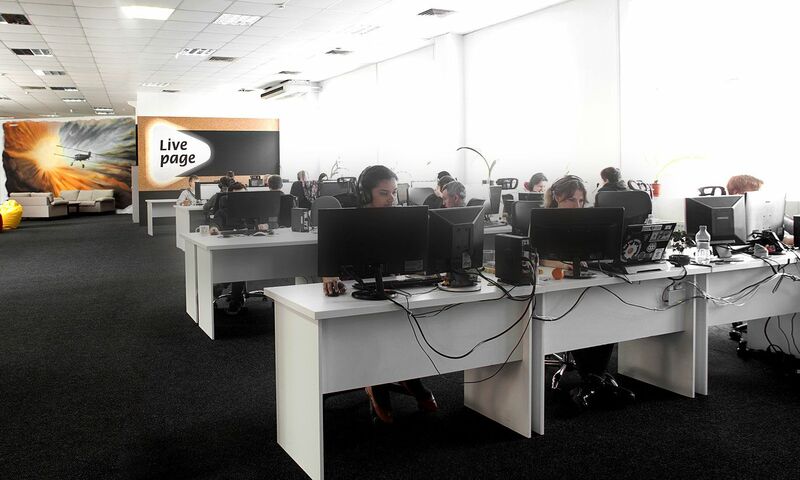 Over the last two years of cooperation with Livepage, their website has become the second source of leads. Livepage has really mature process — a well-established professional process with certain phases and completely transparent for a client. 2 000 monthly visitors that was a traffic when we started. 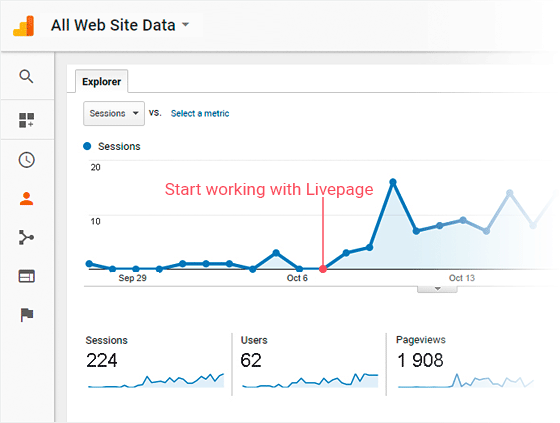 Together with Livepage we reached 70 000 visitors and more than 100 monthly leads from the website in 3 years. 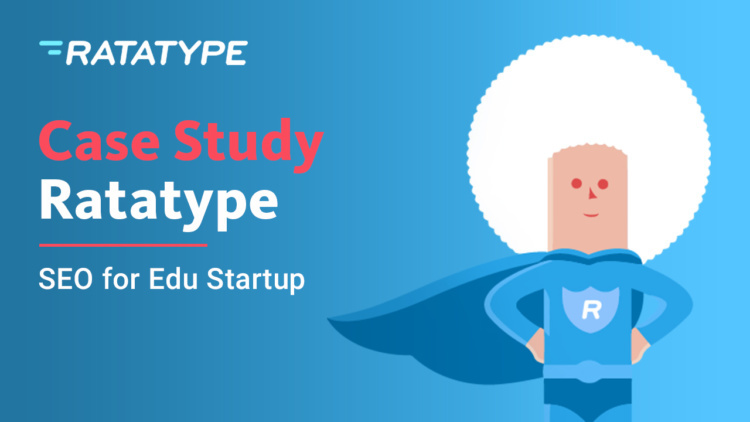 Ratatype is an online typing tutor, made by founders of such popular websites as Work.ua, TRN.ua and Osvita.ua targeting US and Canada visitors. With almost no advertising budget Ratatype became one of the leading typing tutors in US market. 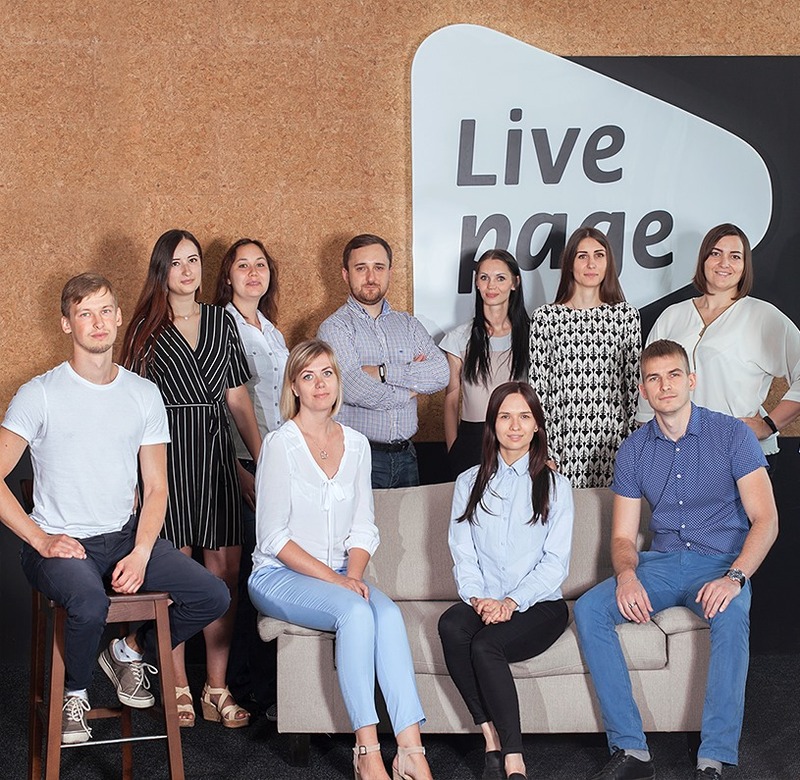 After our fruitful cooperation I am pleased to recommend Livepage as a reliable partner and a company that can achieve decent results. Getsocio is a cloud platform for building ecommerce websites. 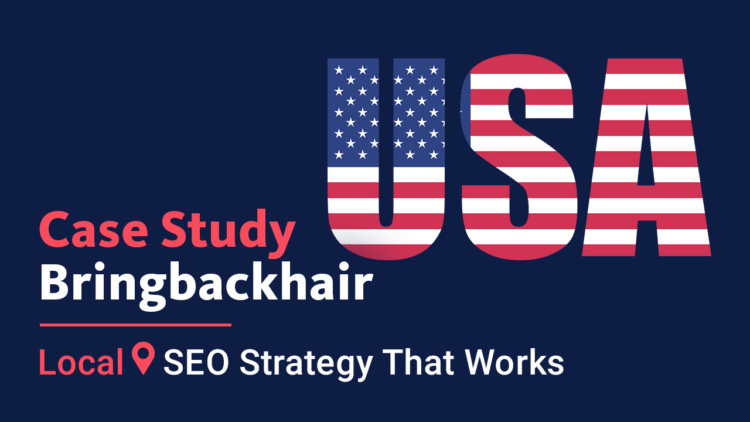 Together we managed to find a solution to raise long tail search traffic. As a result, organic traffic increased 70 times. Over the year we achieved significant results together. Our profit increased dramatically. 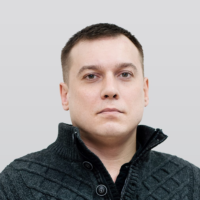 I strongly recommend guys from Livepage. Any website owner will prove — it’s never enough visitors. The big question is what to do to increase search traffic and keep it up. Our SEO approach is based on common sense, 7 years of experience and understanding how important it is to combine the proper SEO with constant improvement of website. It is the combination of SEO and website improvement that will help get more search traffic regardless the niche. Controlling and measuring all SEO parameters, website visibility, constant minor changes allow to achieve the result. 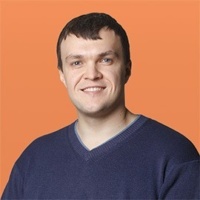 We use only best SEO practices and enjoy traffic growth together with you. 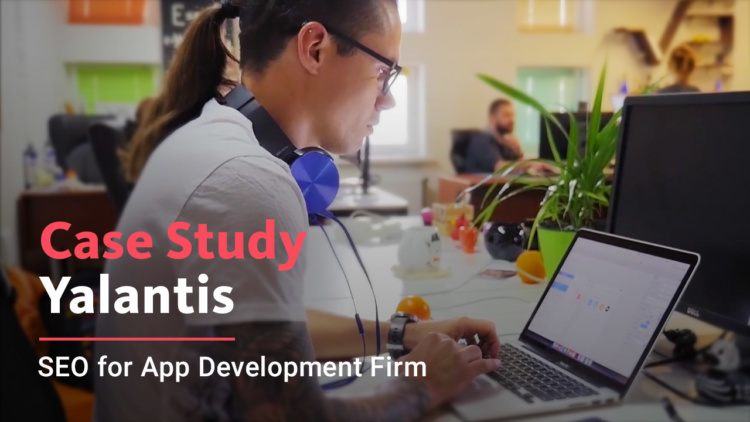 We deep dive into the process, develop our own website optimization methods, experiments. Only best practices are implemented on clients’ websites. Link building department is helping customers get links from the most relevant and unique sources available. Individual approach. Study specific aspects of the business. Define the goals of the advertising campaign. Speed and flexibility. We are always available and quickly respond to any changes. 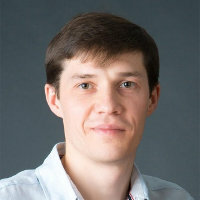 We can quickly scale up the team for the project. The cost of services. The cost of our services does not depend on the ad campaign budget. Only transparent and fair payment for the work done. Expertise. 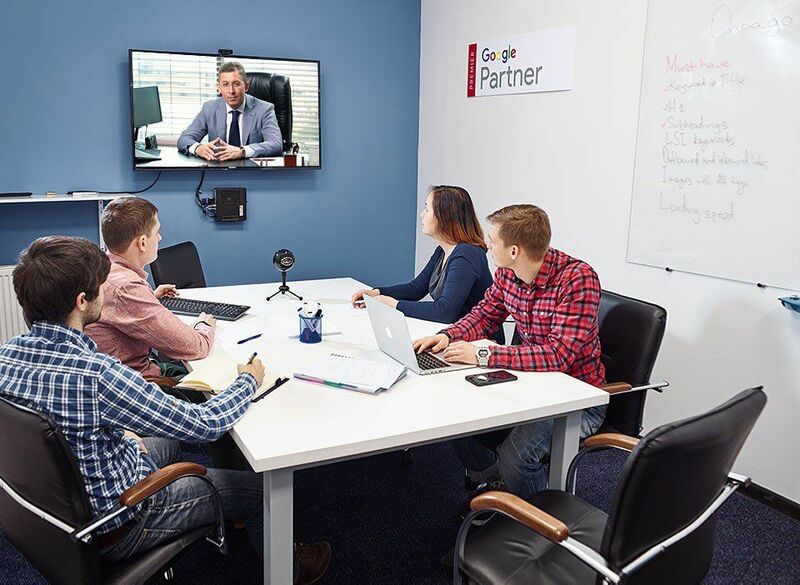 We have the status of Premier Partner Google. Certified professionals will pick the right keywords and create advertisements attracting attention of the target audience. 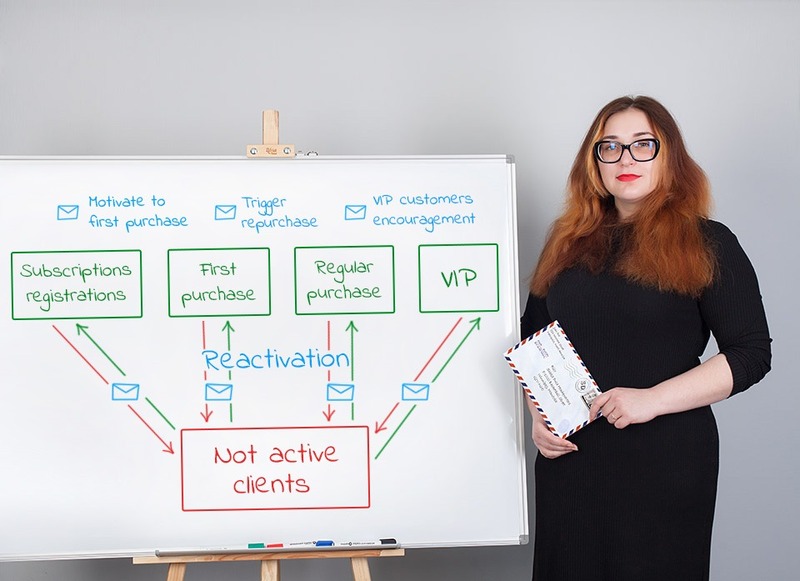 Have you ever been in a situation where you put much effort and money into attracting new customers but they never return? Why loyal customers leave for competitors? The highest ROI compared to other channels. Encouraging the first and repeat purchases. Getting feedback about the service quality. Receiving strategic information about the target audience. We will develop a unique email marketing strategy for your business and automate most of processes. 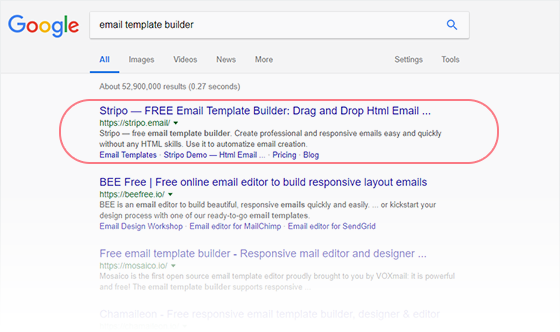 You will start earning from email medium right from the first month. Automated email marketing will be efficient even if you have not started building your customer base yet. We consider all peculiarities of your customer base behaviour at every stage of sales funnel. We create scenarios for sending well-timed emails, SMS and push messages. 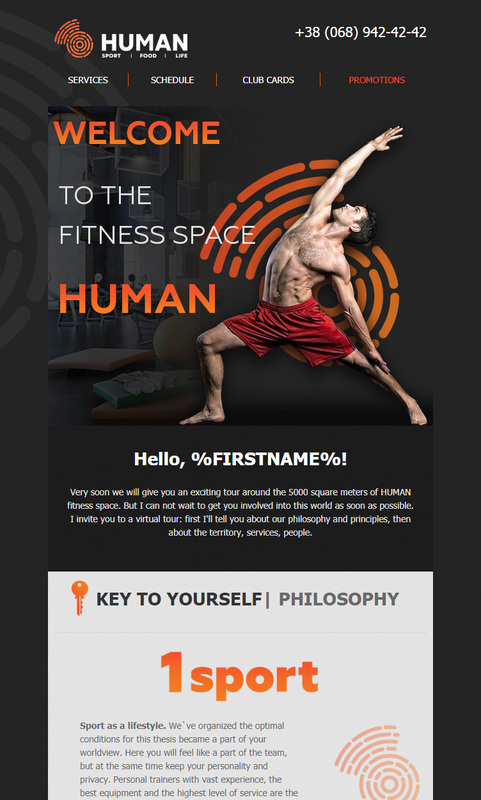 We focus on creating interesting, bright, selling emails. Every email is a test helping us better understand what our customers like. And all this fully automated! 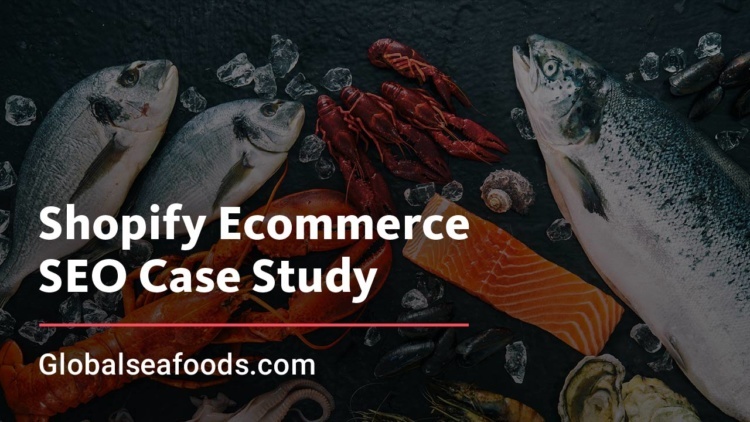 Our case studies and publications stand out for precision and expertise, we carefully select what to post and create useful content for our readers. A complete guide on how to SEO SaaS project. 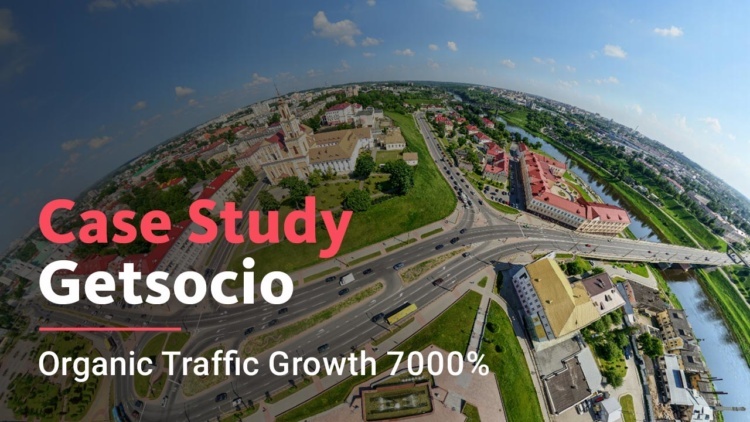 This case study gives you proven hacks on how to achieve organic traffic growth. Find out how we managed to grow blog to 3 000 000 visitors from search engines. Copy this strategy. 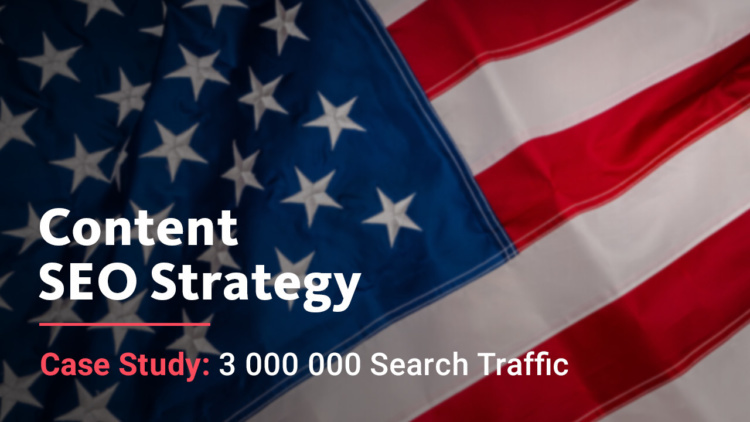 Find out the SEO strategy we used to increase search traffic without creating new pages. Detailed strategy of acquiring links. 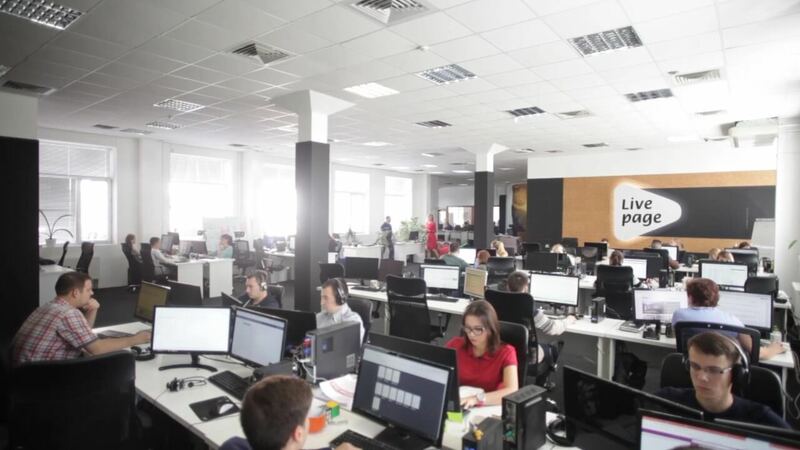 Find out how SEO helped Apriorit to sell services of Linux and Windows driver development. Learn how to produce best possible content. 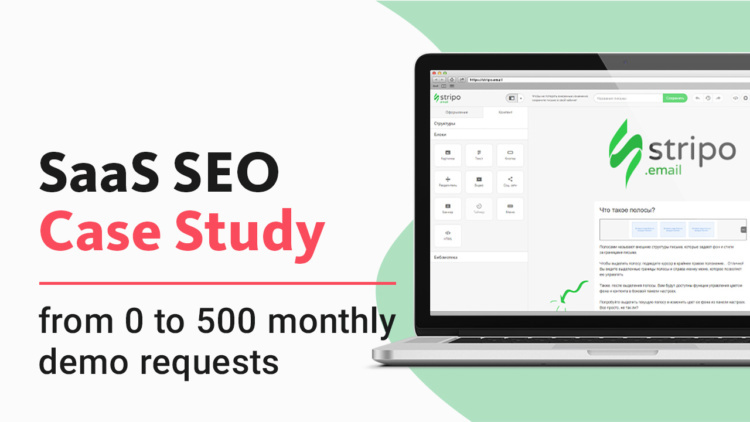 Find out how SEO became a lead generation channel from 0 to 100k USD monthly. 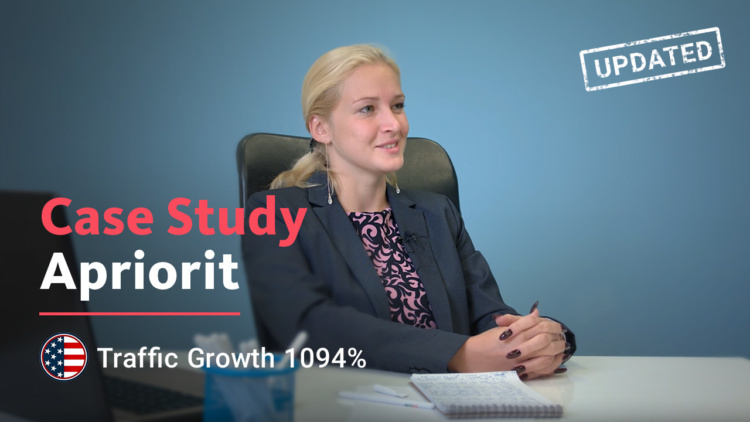 Find out how strategy from close niche helped e-commerce builder website grow traffic in 70 times.